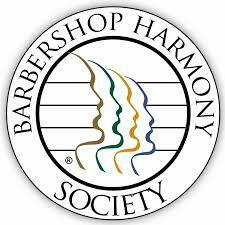 On October, 20,2018 the Beehive Statesmen Barbershop Chorus performed at three senior care centers, The Ridge Foothill, Abbington Senior Living, and The Wellington. The Statesmen were ably directed by Penny Peshell and Paul Barlow and were supported by Fourth Street, a competition level quartet that has a home with the Statesmen. Each of the shows, emceed the Doug Jones and John Close, were about 40 minutes long and included a mix of old classics, recent hits, sacred and secular music, as well as a few jokes. The chorus was warmly welcomed at each venue and received rave reviews from the audiences, which numbered nearly 100 people. Performing three times in one day (which the Statesmen refer to as a ‘3 in 1’) required that the chorus perform, on and off, from 9:30 AM until 4:30 PM. While exhausting, 3-in-1’s make it possible for the Statesmen to perform 15 – 20 community service shows every year. The Statesmen find that level of community service both fulfilling and deeply satisfying. 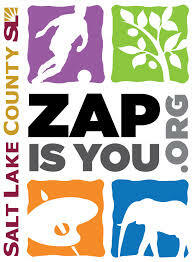 Their next public performance is the evening of December 3rd at the Utah Cultural Celebration Center in West Valley City. Their next 3-in-1 will be December 8th.